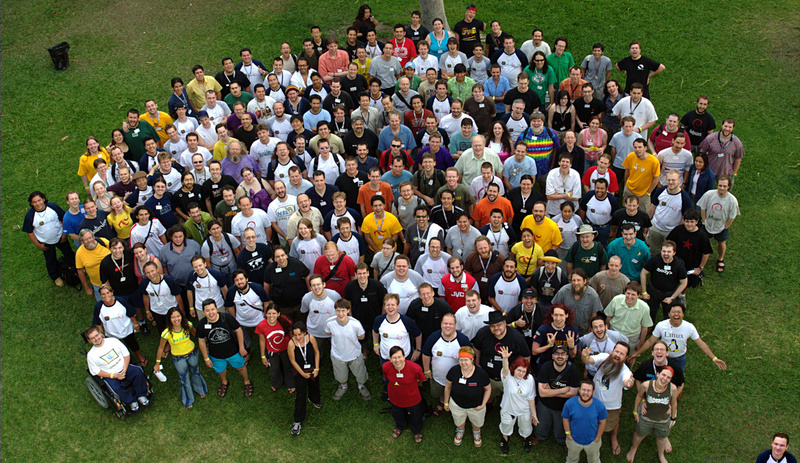 The Debian community meets at Debconf 6 in Mexico. Photo by Joey Hess, licensed under CC By 4.0. 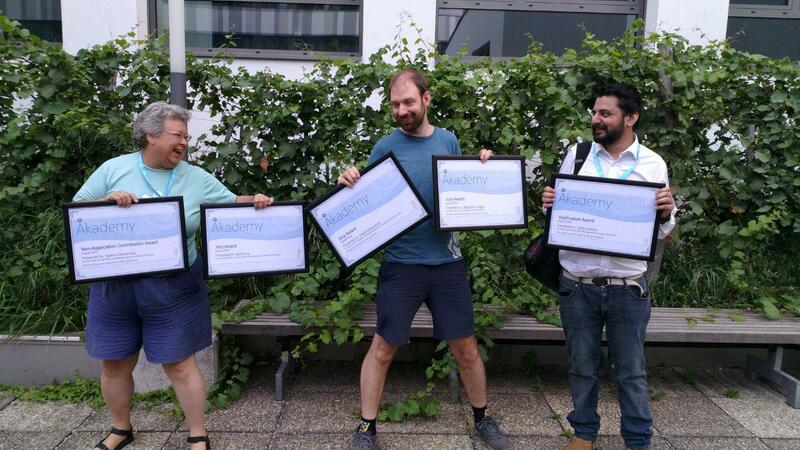 Since the KDE Advisory Board was created in 2016, we have been encouraging more and more organizations to join it, either as patrons or as non-profit partner organizations. With Ubuntu (via Canonical) and openSUSE (via SUSE) we already had two popular Linux distributions represented in the Advisory board. They are now joined by one of the biggest and oldest purely community-driven distributions: Debian. KDE has a long-standing and friendly relationship with Debian, and we are happy to formalize it now. 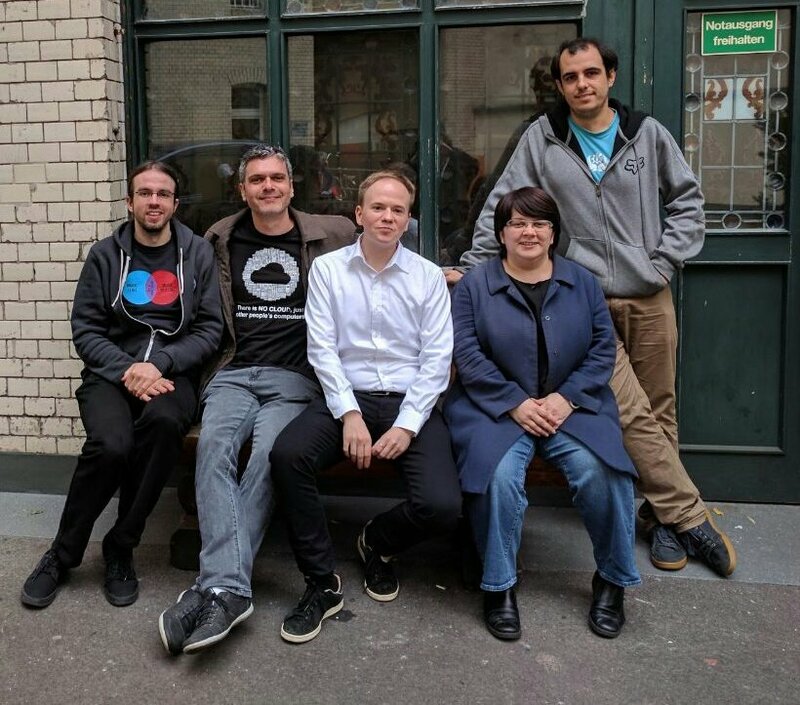 Having Debian on our Advisory Board will allow us to learn from them, share our experience with them, and deepen our collaboration even further. Debian is a stable, free and popular computer operating system trusted by millions of people across the globe, from solo backpackers, to astronauts on the International Space Station, and from small companies, to huge organisations. 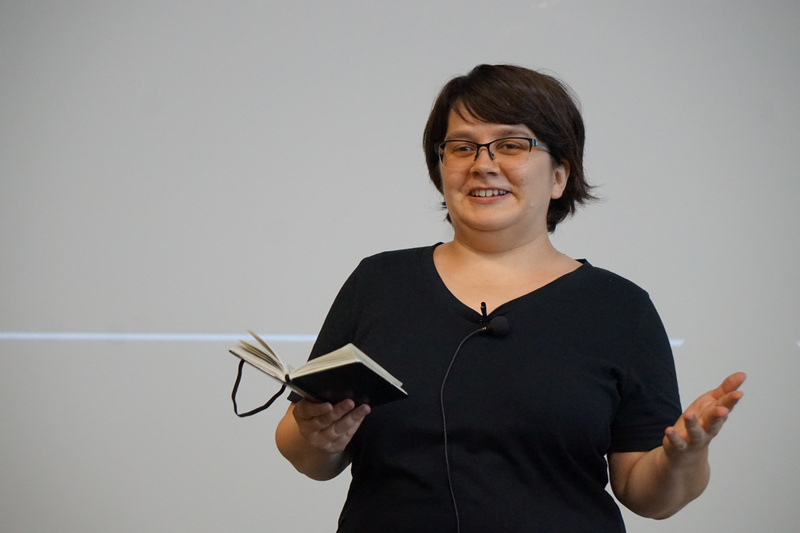 Founded in 1993, Debian has since grown into a volunteer organisation of over 2,000 developers from more than 70 countries worldwide collaborating every day via the Internet. The KDE Plasma desktop environment is fully-supported within Debian and thus the Debian Project is extremely excited to be formally recognising the relationship between itself and KDE, especially how that will greatly increase and facilitate our communication and collaboration. Kdenlive: "Test our beta, test the future"
The Kdenlive project is calling on their users to test a refactored version of their full-featured and Free Software video-editing application. Apart from re-writing a lot of the internals to clean up the code and make Kdenlive more efficient and easier to stabilize, this beta adds a bunch of new and interesting features. For example, the video and audio from clips are now automatically separated when dropped in the timeline, the slow motion effect now works and insert/lift/overwrite should also work reliably. Another thing you can do is install new keyboard layouts with one click. This means that, if you are coming from another video-editing software and relied on its shortcuts, you can still be equally productive with Kdenlive. For a full list of the new features in Kdenlive 18.08 Beta 17, take a look at the article on the projects site. You can also be part of improving Kdenlive: Head over to Kdenlive's download page, download the Appimage, make it executable, run it and try editing some of your projects. Make a note of what doesn't work or misbehaves and send in a bug report. Hey presto! 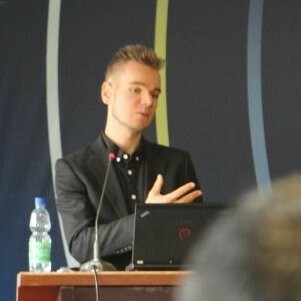 You just helped make Kdenlive better! A word of warning: Kdenlive version 18.08 beta 17, as its name implies, is beta software. It is not stable and some features will not work. Do not use this as your main production video-editing software. Also do not overwrite any important project files with files produced with the beta version of Kdenlive, since compatibility with older versions of Kdenlive is a known issue. You can download and start using the latest stable version of Kdenlive from here. Read more about Kdenlive: "Test our beta, test the future"
KDE e.V. board at their autumn sprint. If there is one document you want to read to discover what KDE has been up to and where we are right now, this is the one. KDE's yearly report gives a comprehensive overview of all that has happened during 2017. 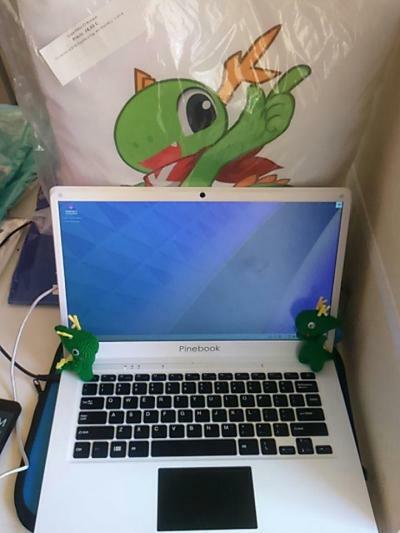 It covers the progress we have made with KDE's Plasma desktop environment; Plasma Mobile (KDE's graphical environment for mobile devices); and applications the community creates to stimulate your productivity, creativity, education, and fun. 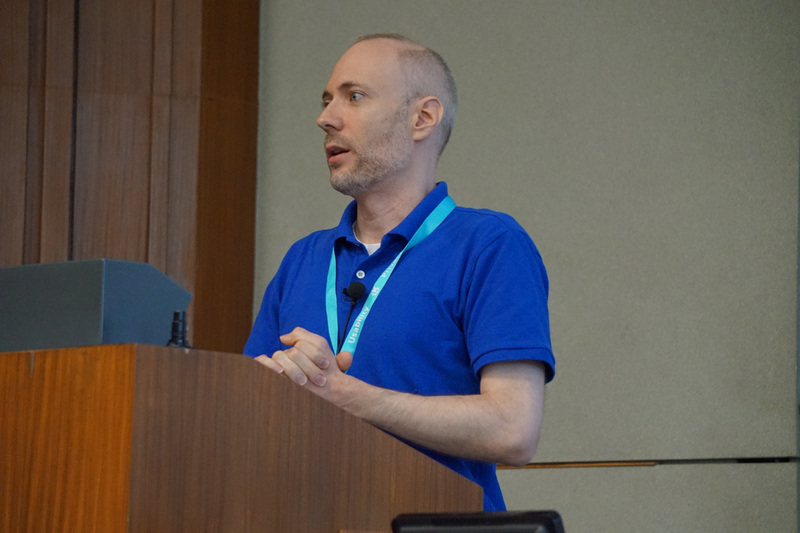 The report also looks at KDE's activities during 2017, giving details on the results from community sprints, conferences, and external events the KDE community has participated in worldwide. It also covers what is probably the most important community milestone of 2017: defining and agreeing on what are the most important global goals, goals that will direct the efforts of KDE community members for years to come. You can also find out about the inner workings of KDE e.V., the foundation that legally represents the community. Check KDE's financial status and read up about the KDE e.V. board members, the different working groups, the Advisory Board, and how they all work together to keep KDE moving forward. Optimized and less resource-hungry, Plasma 5.13 can run smoothly on under-powered ARM laptops, high-end gaming PCs, and everything in between. Control play back, rewind and volume even if your browser is not visible. Feature-wise, Plasma 5.13 comes with Browser Integration. This means both Chrome/Chromium and Firefox web browsers can be monitored and controlled using your desktop widgets. For example, downloads are displayed in the Plasma notification popup, so even if your browser is minimized or not visible, you can monitor the download progress. Likewise with media playing in a tab: you can use Plasma's media controls to stop, pause and silence videos and audio playing in any tab – even the hidden ones. This a perfect solution for those annoying videos that auto-start without your permission. Another Plasma-browser feature is that links can now be opened from Plasma's overhead launcher (Krunner), and you can also send links directly to your phone using KDE Connect. Talking of KDE Connect, the Media Control Widget has been redesigned and its support of the MPRIS specification has been much improved. 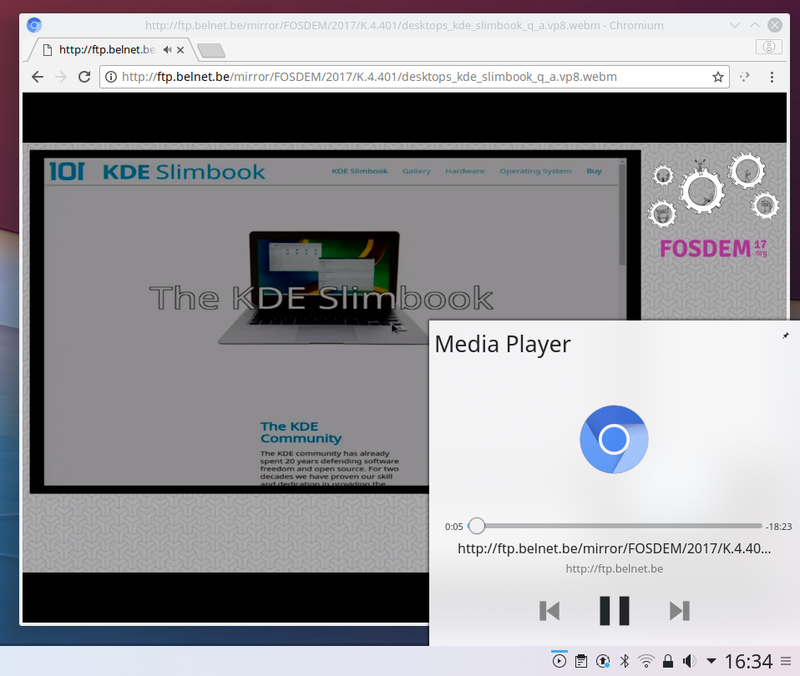 This means more media players can now be controlled from the media controls in the desktop tray or from your phone using KDE Connect. Blurred backgrounds bring an extra level of coolness to Plasma 5.13. Plasma 5.13 is also visually more appealing. The redesigned pages in 5.13 include theming tools for desktops, icons and cursors, and you can download new splash screens from the KDE Store directly from the splash screen page. The desktop provides a new and efficient blur effect that can be used for widgets, the dashboard menu and even the terminal window, giving them an elegant and modern look. Another eye-catching feature is that the login and lock screens now display the wallpaper of the current Plasma release, and the lock screen incorporates a slick fade-to-blur transition to show the controls, allowing it to be easily used as a screensaver. Discover, Plasma's graphical software manager, improves the user experience with list and category pages that replace header images with interactive toolbars. You can sort lists, and they also show star ratings of applications. App pages and app icons use your local icon theme to better match your desktop settings. Vaults, Plasma's storage encryption utility, includes a new CryFS backend, better error reporting, a more polished interface, and the ability to remotely open and close vaults via KDE Connect. Connecting to external monitors has become much more user-friendly. Now, when you plug in a new external monitor, a dialog pops up an lets you easily control the position of the additional monitor in correlation to your primary one. Want to try Plasma 5.13? ISO images for KDE neon will probably be available tomorrow or on Friday. Check out our page with links to Live images to download the latest. We look forward to hearing your comments on Plasma 5.13 - let us know how it works for you!